BPOL tax; maximum fee and tax rates established by a locality. This bill supports Va Small Business. The bill makes changes to business taxes that are highly punitive to start up and small businesses as the tax is currently charged on gross receipts. A business owes these taxes regardless of their profitability. The business community has been trying to change this tax for years. Residential energy efficiency standards; exempts certain homes from federal cap & trade legislation. By supporting this bill we oppose Federal Law being imposed by unelected bureaucrats in Washington. It will exempt Virginians from very expensive EPA / Cap and Trade efficiency standards being applied to private residences. See this impact statement for more detail. Public procurement; state agency agreements with labor organizations. VA is a Right to Work State. 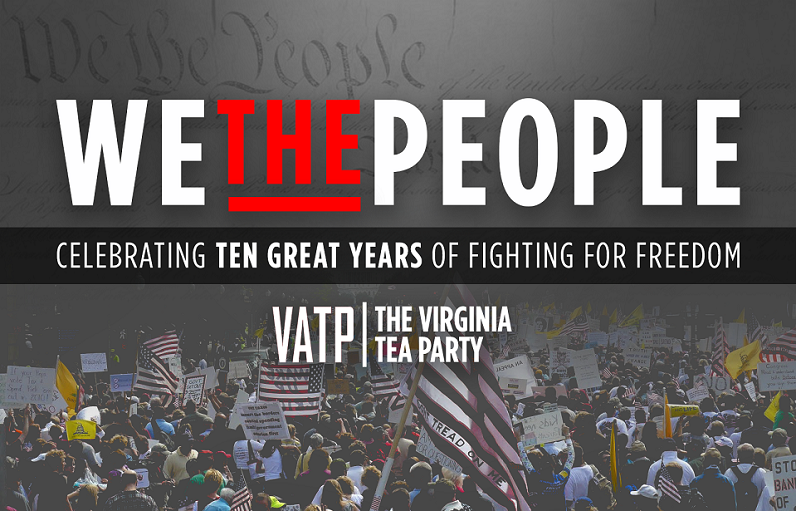 Residents of VA can not be forced to join a union to get or keep a job. This law reaffirms that fact. With this law no public works contracts can have a union labor requirement. VIEW; substance abuse screening and assessment of public assistance applicants and recipients. This law requires drug testing in order to receive welfare benefits in Virginia. TANF benefits can be denied for one year if a person tests positive for the use of illegal substances or refuses to take a drug test. Interstate Health Care Compact; established. By joining this Compact Virginia will become part of a national Health Care Compact. (4 States have already passed this Compact into law.) The Compact must be approved by Congress to take effect. Once approved by Congress, Virginia will be free to design her own Health Care program. The CoLA committee is prepared to fight for a free market system that will put health care decisions back in the hands of the patient and Doctor. Immigration query at arrest; law-enforcement officer to determine status after lawful traffic stop. The title of this bill is self explanatory. It is estimated welfare programs available to Illegal immigrants costs Virginia taxpayers 1.7 Billion a year. Application of foreign law in Virginia courts. Provides that court decisions and contracts and other agreements will be void as violative of the public policy of the Commonwealth where such decisions or contracts are based on foreign law. The Virginia system of justice is based on the US and Virginia Constitutions; both documents include provisions for amending if a group desires change. Urban development areas; makes incorporation optional rather than mandatory for all localities. This law changes existing law to remove mandated Urban Developments by making them optional at the local level. Declares that all goods grown, manufactured, or made in the Commonwealth of Virginia and all services performed in the Commonwealth of Virginia, when such goods or services are sold, maintained, or retained in the Commonwealth of Virginia on or after July 1, 2012, shall not be subject to the authority of the Congress of the United States under its constitutional power to regulate commerce among the several states. This bill combats abuse of the Commerce Clause of the US Constitution by Federal lawmakers and unelected regulatory bodies. Voter identification requirements; photo ID; provisional ballots. Requires photo ID at the polls. This bill would be a major step toward fighting the existing voter fraud in Virginia. Virginia Retirement System; modifies several provisions of defined benefit retirement plan. Help to control the unsustainable growth in tax payer liability for Virginia’s public retirement system. Virginia Retirement System; new optional hybrid retirement plan created. Defined contribution plan is the best option to control costs. This helps. Unlawful detention of U.S. citizens; prevents any agency, etc., from assisting in investigation. 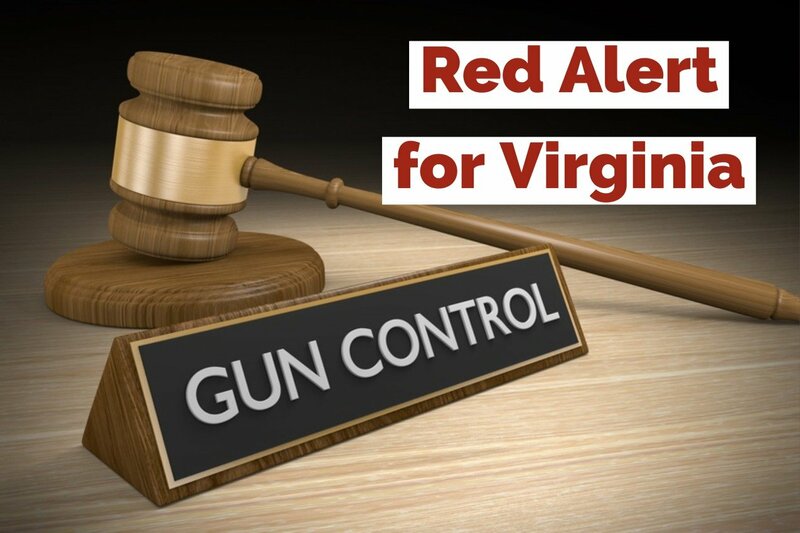 Prevents any agency, political subdivision, employee, or member of the military of Virginia from assisting an agency or the armed forces of the United States in the investigation, prosecution, or detainment of a United States citizen in violation of the Constitution of Virginia. Constitutional amendment; taking or damaging of private property for public use (second reference). An amendment to the VA Constitution to protect the property rights of Virginians. Passage of this amendment would place it on the November 2012 ballot. Benefit limited liability companies; purpose is to create general public benefit. Legislation establishing Benefit Corporations (B corporations) passed unanimously in 2011. HB 354 establishes LLC Benefit Corporations. Learn about B Corporations here. The originator and force behind this concept is “B Labs”. Check out the descriptions of B Corporations currently established. Renewable energy portfolio standard program; adjusts mix of energy sources that qualify. Income tax, corporate; educational improvement scholarships credit. See attachments to the Action Alert requesting calls to Senator Stanley to substitute model Cato language. The attachments give simple, easy to understand, differences between this bill and a good UNIVERSAL Education Tax Credit. A good tax credit program is available to anyone (Universal), is 100% deductible, gives parents choice and ultimately promotes competition between schools. SB 131 is so limited that it is meaningless. If they can’t pass a better bill this year…why think they can improve this next year…and the next year etc. etc. Absentee voting; application by electronic mail or other electronic means. This bill would begin the set up for an Internet system for voting in VA. Combined with other proposed bills, which would allow no-excuse absentee voting, it would not be long before we are like other states where a majority of votes are in before election day. The potential for election fraud is enormous. Tax credits; businesses providing assistance to low-income families, etc., in private schools. This bill is a monster. If it were to pass, the school tax credit system would be administered by the Dept. of Education. Electric and natural gas utilities; energy efficiency programs. Includes “Customer Engagement Programs”, the new name for “smart meters”.